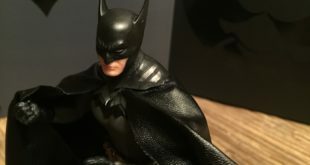 Batman begins his journey to being the hero that the DC Universe deserves in this first of three figures from Mezco Toyz. The Ascending Knight has arrived. 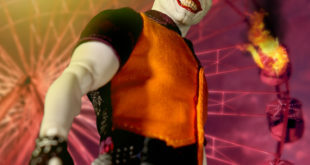 Officially called “Joker: The Clown Prince of Crime Edition”, this is a Mr J that some fans had been calling “Punk Joker”. 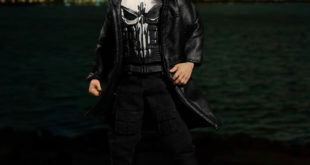 The figure kind of vanished for a while there, but far from being cancelled, he’s now available for pre-order form Mezco Toyz. 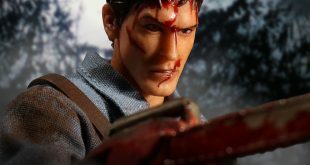 The fourth figure in the line based on the character, Logan has just been unveiled by Mezco Toyz. The figure features the civilian identity of the clawed X-Man, complete with alternate “Patch” head. 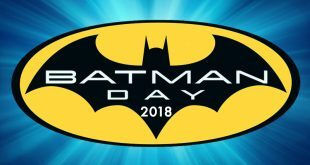 It’s Batman Day, and what better way to celebrate than to get some cool new imagery from Mezco. Their One:12 Collective line is welcoming in the “modern” Batman with the Sovereign Knight figure, which we knew. What we didn’t know it that we’re also getting a surprise variant of Catwoman. 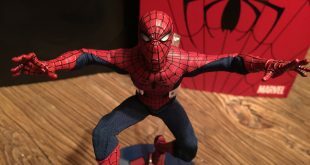 Spider-Man joins Mezco’s One:12 Collective series with a figure that’s every bit what you’d expect. 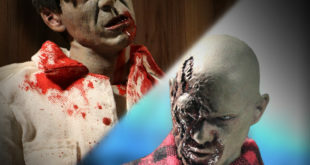 A heaping helping of great accessories is highlighted by an awesome sculpt and terrific costuming. It’s as very special Friday the 13th, because Jason is coming home. 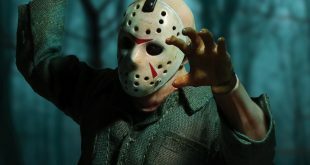 The One:12 Collective version of the famed movie series’ main monster is available to pre-order from Mezco Toyz. A five pack of Ghostbusting goodness? 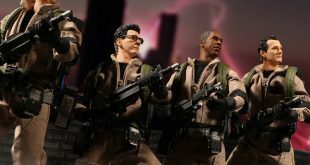 The One:12 Collective’s latest is a five pack, including all four ‘Busters and Slimer. And yes, it’s finally available for pre-order. Marvel’s number one merc joins Mezco’s One:12 Collective with an excellent rendition. 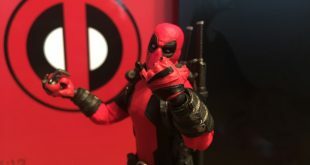 Deadpool is easily one of the best figures in the line, and that’s saying something. 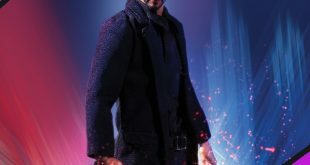 Toy Fair 2018: Mezco reveals John Wick One:12 Collective figure! Well this is a very nice little surprise! 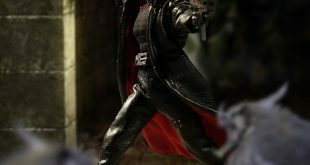 Mezco Toyz has announced a new addition to the One:12 Collective, with modern action movie star John Wick. 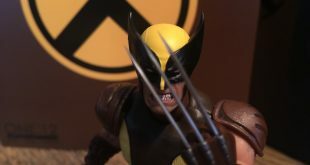 Logan gets his brown duds in this first-revealed, second-shipped One:12 Collective Wolverine figure from Mezco. And yes, the shorts are much better than in that preview pic.